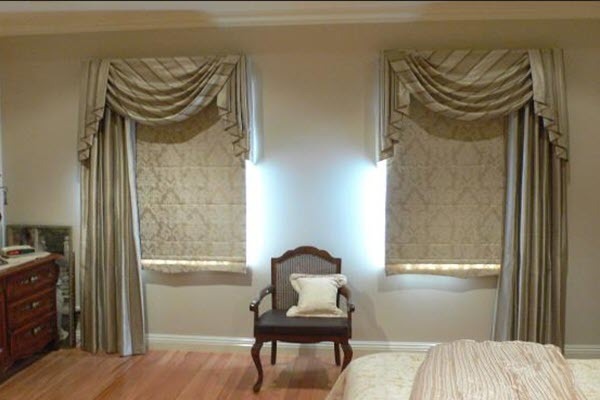 Leave it to Blind Cleaning Sydney to show you what we can do with your tired old blinds. 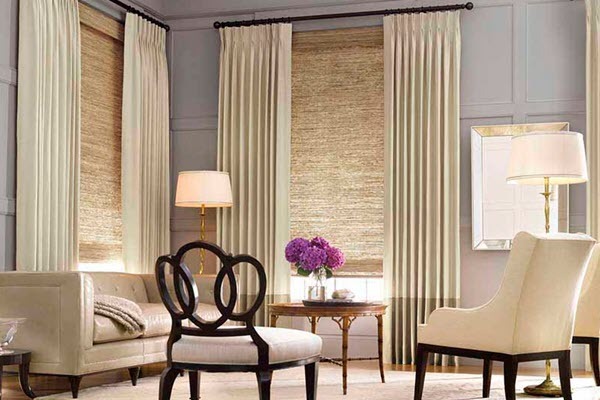 Many times our customers have thought that the only solution was a complete replacement of old blinds. However, our leading edge cleaning technology means that dirt, mould, grime, mildew and cobwebs an easily be removed; functionality restored, and blinds are fully operational as well aesthetically adding value. 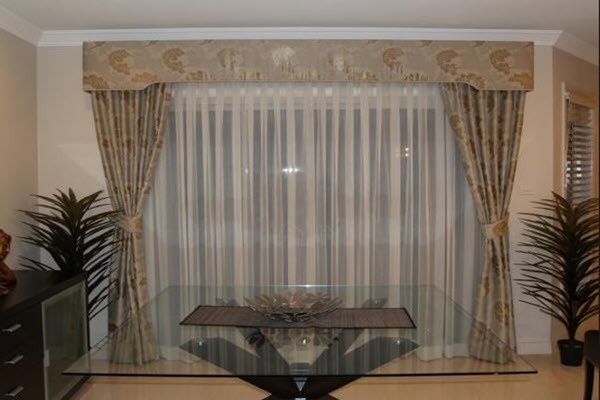 With over 20 years of experience you can trust us to make your curtains and blinds look years younger. Cleaned onsite, which means there is no need to compromise your privacy around your windows. Our range of products, you will not only leave your curtain & blind clean and fresh, we can also kill mould, dust mites and other allergy causing contaminants, creating a healthier atmosphere. Our specialist technicians can even dry clean the most sensitive and delicate curtain & blind fabrics all onsite at your home or office. For the Best Ever Blind Cleaners in Sydney & Best Ever Curtain Cleaners in Sydney give us a call for a free quote. Just give us the length and width for our best ever price.